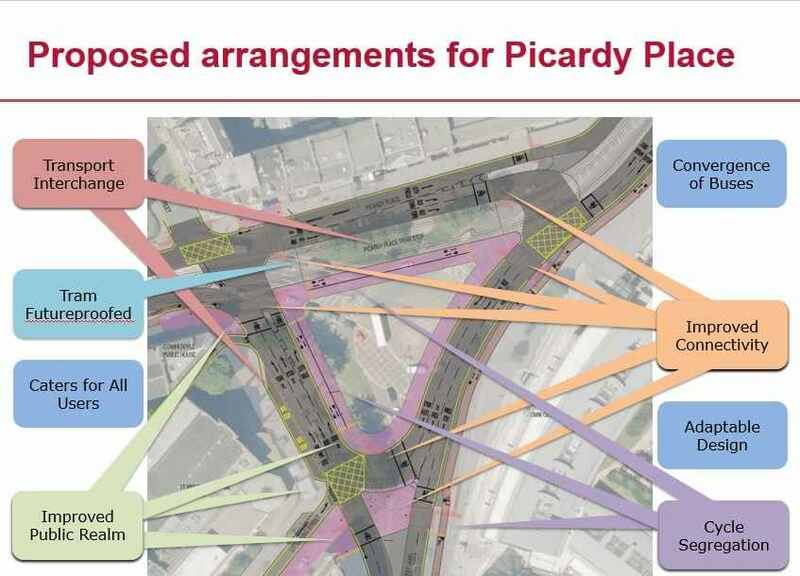 This entry was posted in Meetings and minutes and reports and tagged Edinburgh Council, Leith St, Picardy Place, public consultations, Road works, roadworks. Bookmark the permalink. ← Policing – your view counts!